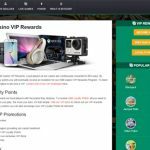 mBit Casino showcases exceptional casino games, sports matches, and live games—all covered by high payouts and amazing VIP rewards for all players. 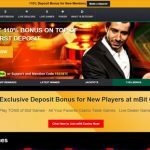 Fans of Bitcoin online gambling will definitely fall in love with mBit Casino. 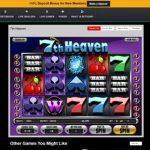 This unique gambling site is filled with exciting casino features complemented by efficient services for an excellent betting experience. mBit Casino made its way to the Bitcoin gambling industry in 2014, and is fully licensed and regulated in Curacao. As such, it is one of the brands to provide gamblers with a legal and authorized betting platform to wager on. The remarkable feature of this casino is its excellent gaming inventory. At mBit Casino you will find exciting slots and video poker games, together with the popular casino classics like blackjack, roulette, baccarat, and other table games. Other than the computer-generated games, live tables are also accessible in this casino, where players can bet on roulette, lottery, baccarat, and blackjack in real-time and with a live dealer on the screen. Moreover, a sportsbook has also been integrated into this platform, creating variety in terms of gambling with Bitcoin. mBit Casino is certainly one of the crowd favorites when it comes to bitcoin gambling. Its interface has the perfect balance of games and is powered by SoftSwiss—a respected provider in the Bitcoin gambling niche. Since it runs on the SoftSwiss Platform, you are able to find a host of games supplied by top-notch providers like BetSoft, Ezugi, GameArt, Endorphina, Mr. Slotty, Habanero and many others. The graphics and quality of the games are commendable and meet today’s standards in the iGaming industry. Signing up for an account is mandatory to play on this site, but the process only takes a few seconds to complete. Long gone is the long, exhaustive forms that require all of your personal information. All you need is your username, a working email address, and preferred password. There is also an option to place the referral, but nothing else is required to finish the registration process. Ticking the boxes to agree to the terms and to verify the age, along with clicking the Sign Up button, formalizes the signup. When it comes to transferring funds, this Bitcoin casino highlights ease and convenience. In fact, bettors must simply copy the provided receiving wallet address or scan the QR code to deposit Bitcoin. Players can even request for new addresses if they feel the need for a change. However, it is important to note that large sums of deposits may take up to 30 minutes before they are confirmed. Meanwhile, making a withdrawal is quick and hassle-free. Bitcoin is the only cryptocurrency accepted and Euros are also supported. 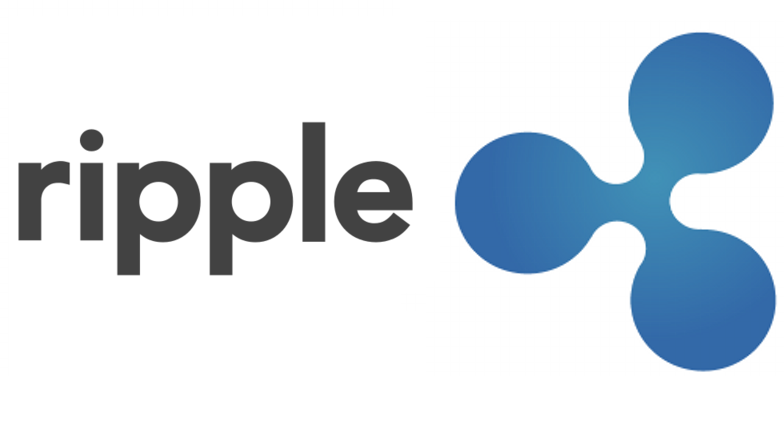 New members are entitled to receive the 110% Welcome Bonus of up to 1 BTC upon making their initial deposit. A 50% bonus of up to 1 BTC will further boost the bankroll for the second deposit. In addition, players who regularly fund their account are rewarded with the 25% Reload Bonus. Take note, however, that all of these offers are subject to a wagering requirement, where the bonus amount must be wagered 35 times before withdrawing the bonus money. Other notable promotions include Cashback Thursday – where players can get 20% back on any losses they incur during their day of gambling every Thursday. The cashback from this promotion only has a 5x wagering requirement. Unlimited Reload Monday is one of the newest promotions at mBit Casino and offers players a 25% bonus on EVERY deposits made on Mondays. 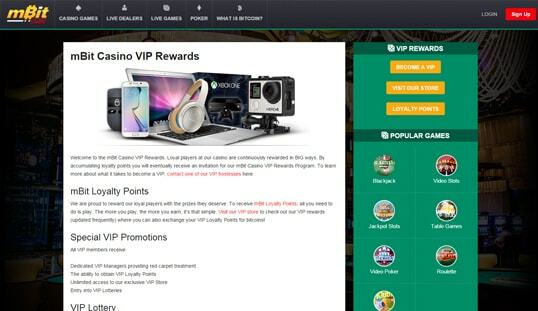 On top of these promotions, all members can get their hands on the amazing prizes in store for the VIP rewards program by simply collecting more loyalty points. A VIP lottery is also held every month. 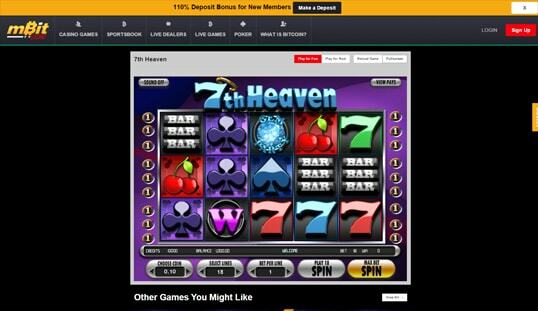 Most all of the games offered at mBit Casino are fully optimized for smartphones and tablets. Players can wager on selected games and monitor their progress and banking transactions even on the go. There is no need for a separate mobile app to access the casino since the website itself is designed for mobile browsers. 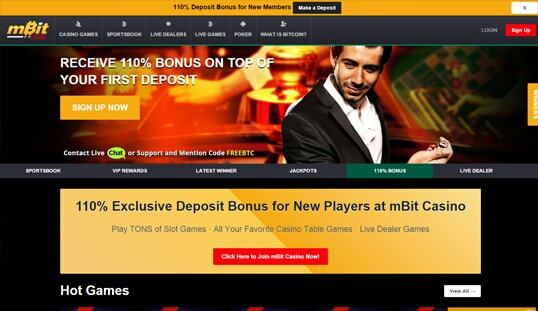 mBit Casino may be reached through the live chat, which is offered on their website and can be activated upon entering the name and email address. An alternative method is to directly send a message to its registered support email address. The team, however, cannot be reached via phone at this time.